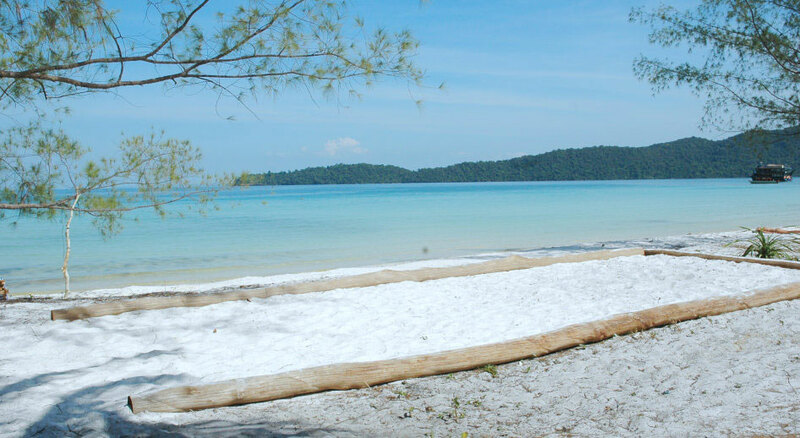 DISCOVER THE MOST AND BEAUTIFUL BEACHES IN KOH RONG SAMLOEM ISLAND! Saracen Bay is absolute a beache that sometime you see on travel catalogs, with absolute clear water and white sand. The beach is 3 Km long and where you can find more accommodation, but it is still not full of mass tourism! 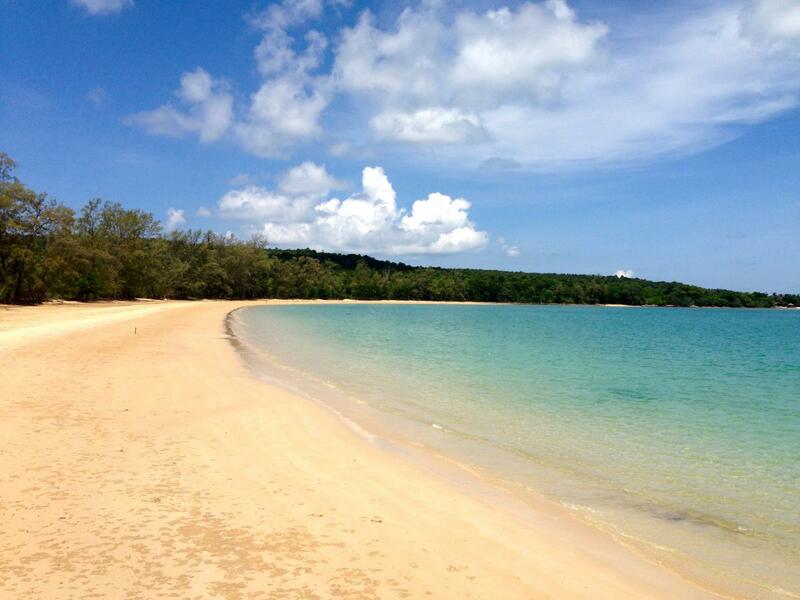 Saracen Bay is also the place of the main boat pier, link with Sihanoukville on mainland. From Saracen Bay anyway you can reach other beaches of the island. There is only one bar. Saracen Bay is the main boat stop from Sihanaukville; is the most developed beach and the common beach for day trip from the mainland or from Koh Rong. Also Mpay Bay is served by boat departing from Sihanoukville on mainland; it offer cheap accommodation as bungalows, guest house and rooms for any pocket. Mpay Bay name, derived from the local fishing community called Village Number 23 that in Khmer language “M” pai Bei means 23. On this beach is based a volunteer ecotourism project so if you interested you can give your contribute to this project, so for example partecipate for a beach clean up. Most accommodation are in the Village proper and the most not have direct access to the beach or at the end a sea view.